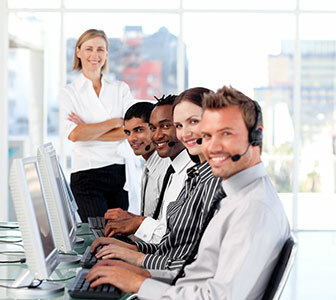 Universal Language Service is currently seeking to fill an Evening / Graveyard shift Customer Service Representative position for our 24/7 Call Center. DESCRIPTION: The primary duties of this position are data entry, along with handling customer service calls, and scheduling interpreters as needed. After initial training period (completed during regular business hours: Monday – Friday, 8am – 5pm for a minimum of 1 month), employee will be moved to their permanent shift as described above and at that point will be working independently. Competitive salary, paid lunches during graveyard shift, bonuses and appreciation rewards.